Greg Ruby Music is pleased to announce the release of Frank D. Waldron: Seattle’s Syncopated Classic. 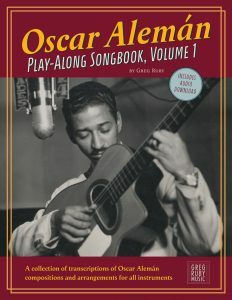 This book and music set celebrates one of Seattle’s forgotten musical treasures. 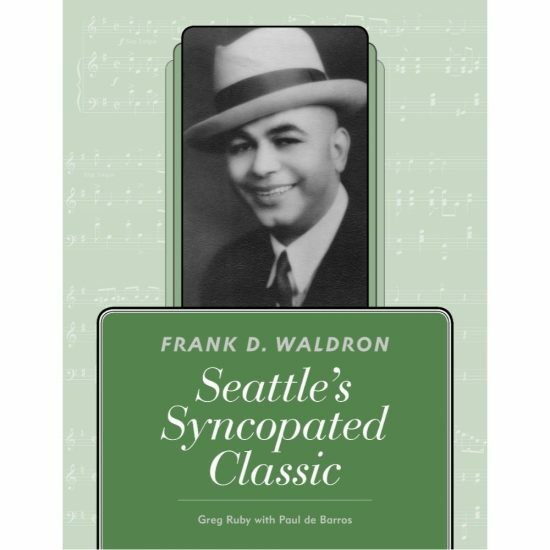 This book & music collection reaches back to the earliest days of jazz in Seattle and introduces a new generation to the music of Frank D. Waldron — as exciting and enjoyable today as in the Jackson Street “Golden Age”.